A family membership covers all members per household. Please complete this section to include additional household members on your 2019 DSA of NWI Membership. The following information is EXTREMELY IMPORTANT for funding purposes; however, optional and will be kept confidential. 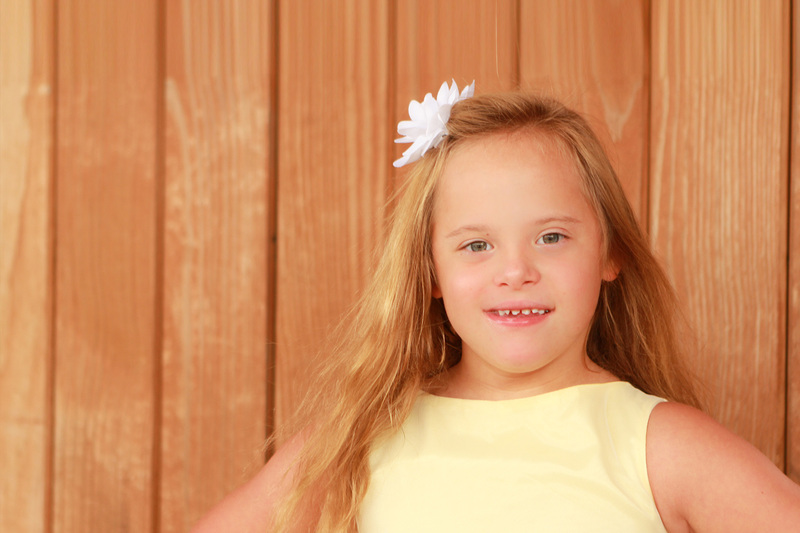 This information is gathered for the purposes of applying for grants, which often times require DSA of NWI & Chicagoland membership data to the grantor to determine and/or approve the Down Syndrome Association as a qualified applicant. Please Note: The DSA of NWI & Chicagoland loves pictures. We love sharing those pictures with the public (on social media, in newsletters and for marketing purposes) even more! I authorize and approve on behalf of the registered household the release/usage of any family member’s picture and/or video taken at any DSA of NWI event and/or program. By providing my contact information to the DSA of NWI & Chicagoland, I agree on behalf of the registered household to receive information via text message, phone, mail, social media, email etc. I would like more information about volunteering with the DSA. I would like to share my contact information with other DSA members seeking advice. If you have any questions please contact the DSA by phone at (219) 838-3656 or email at dsa@dsaofnwi.org. But most of all, a yearly DSA membership provides you with pride in knowing you are reaching out to new parents of children with Down syndrome, helping families connect with each other, and providing education and advocacy.